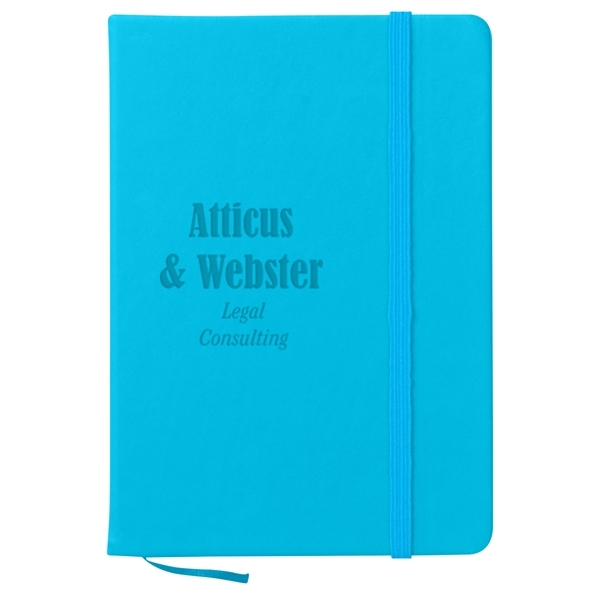 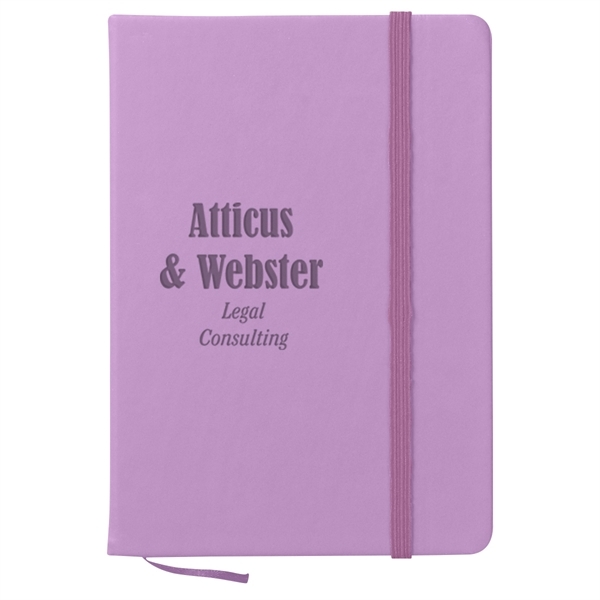 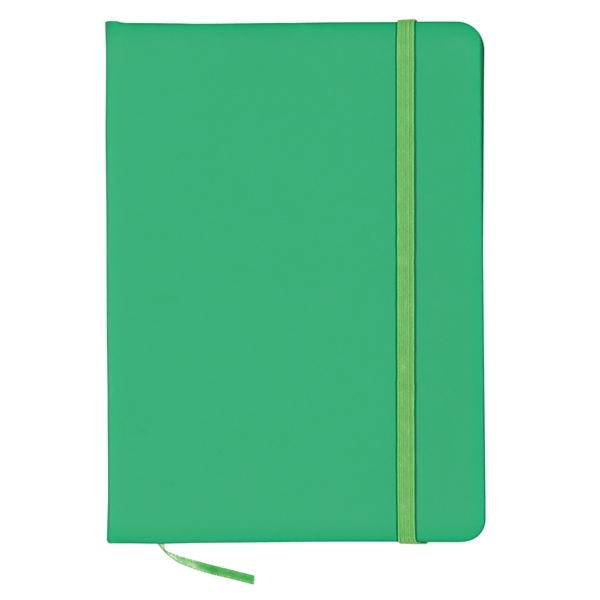 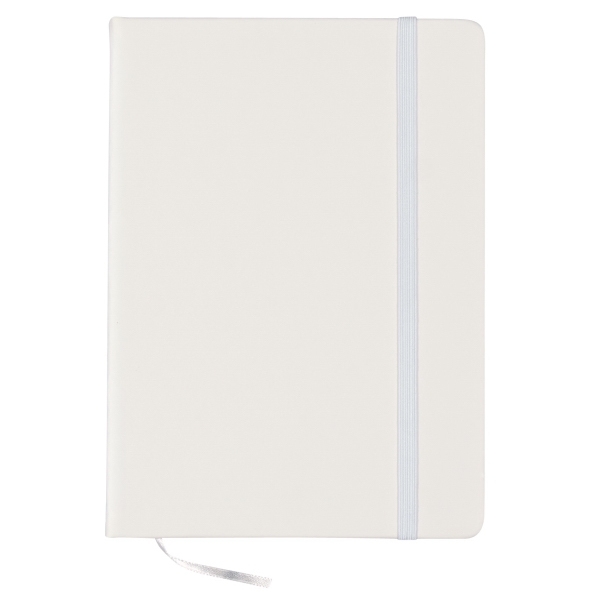 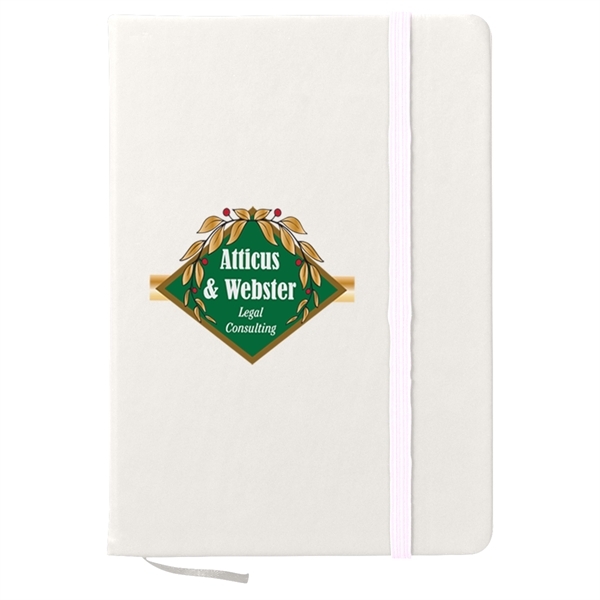 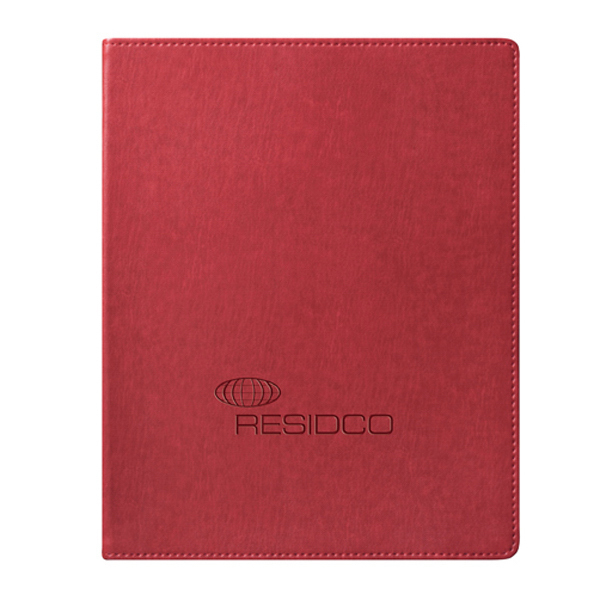 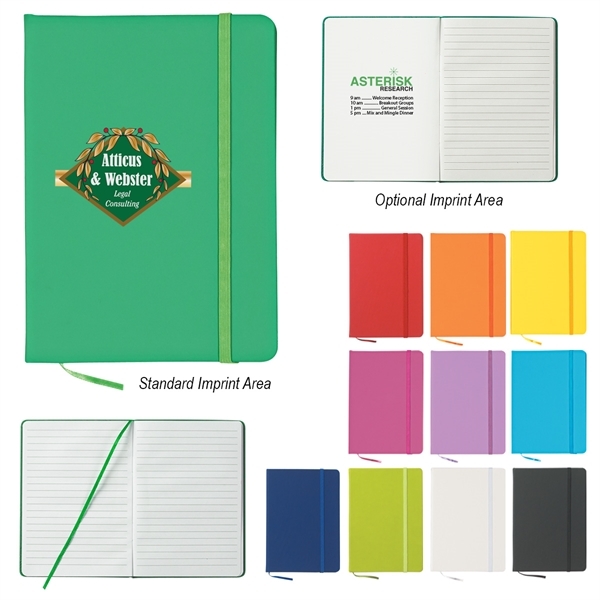 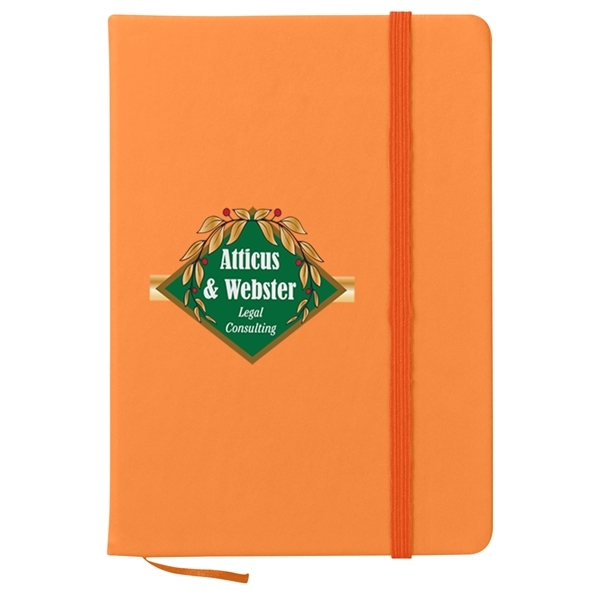 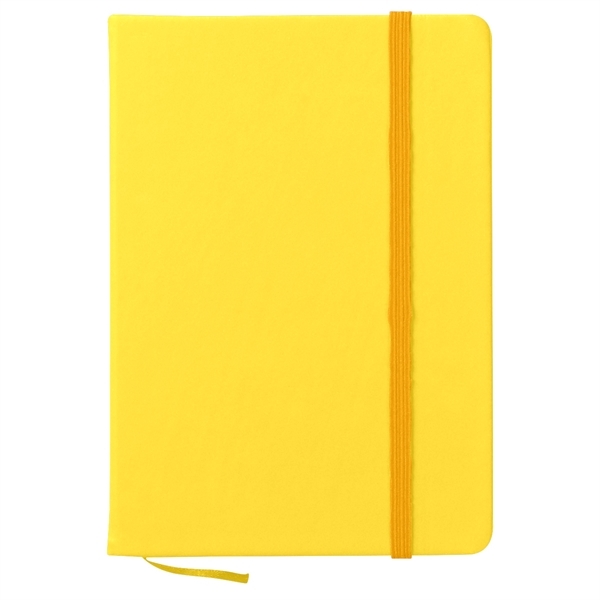 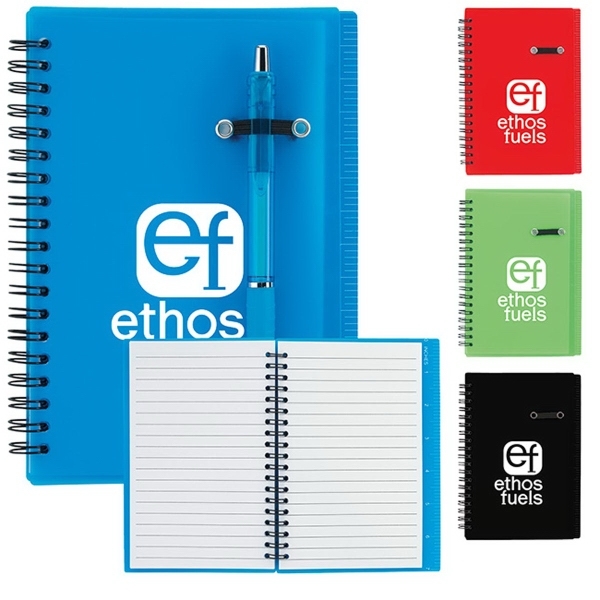 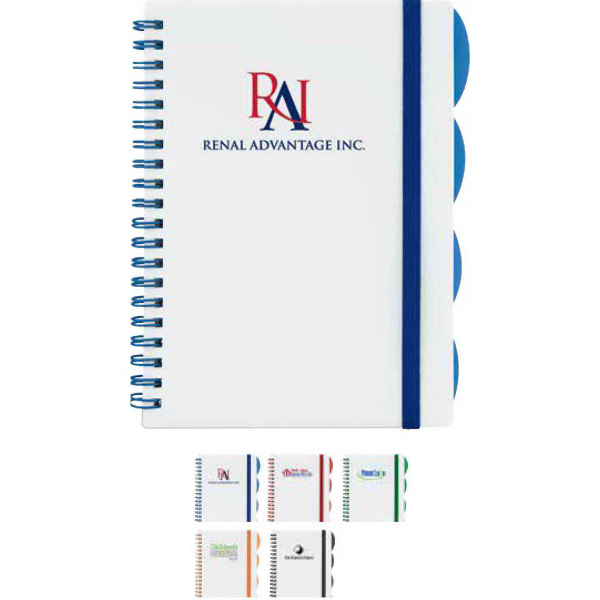 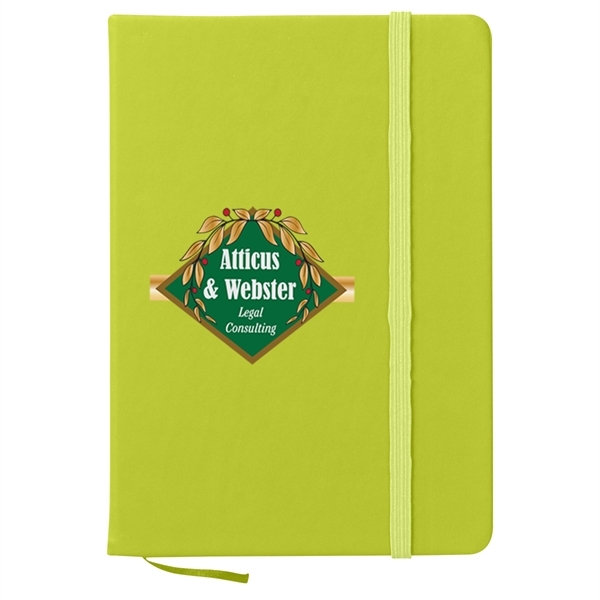 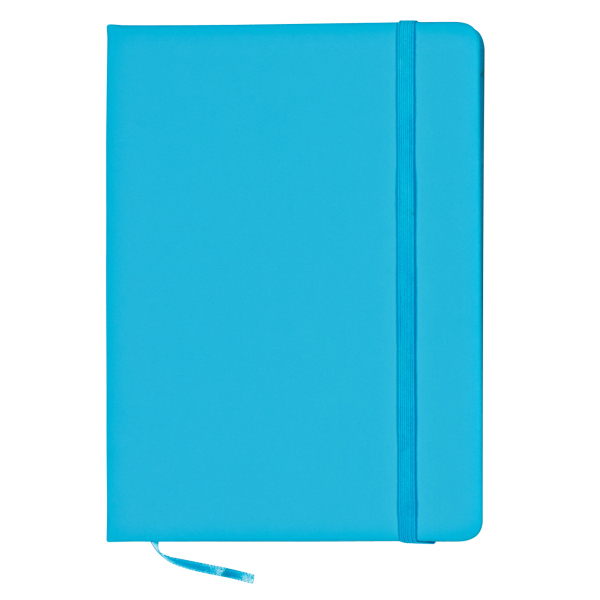 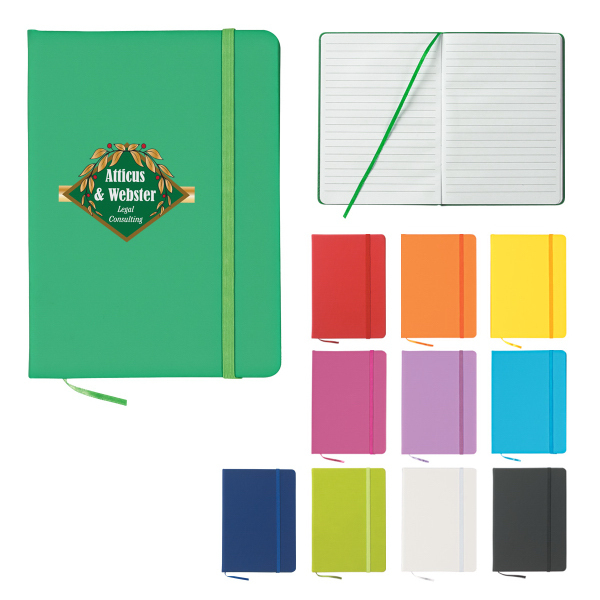 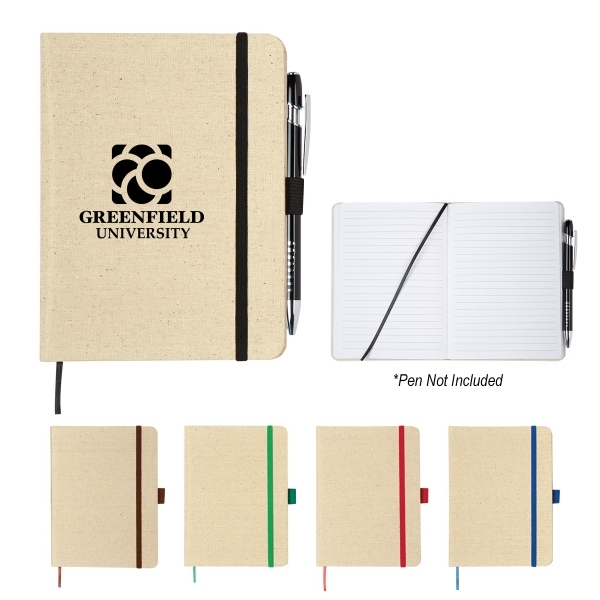 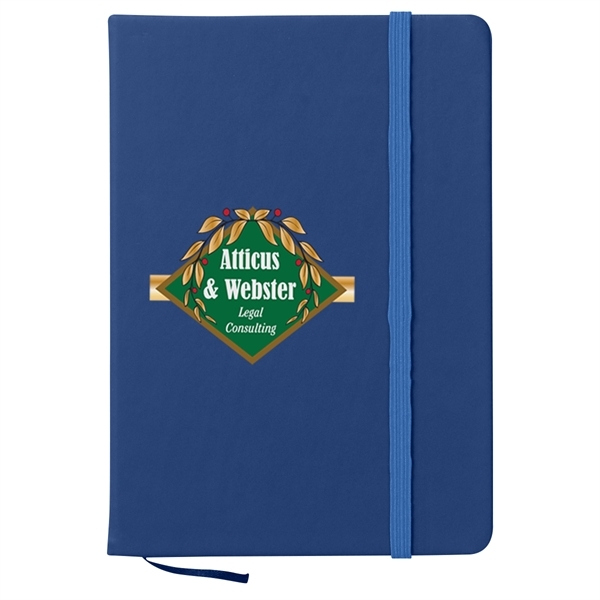 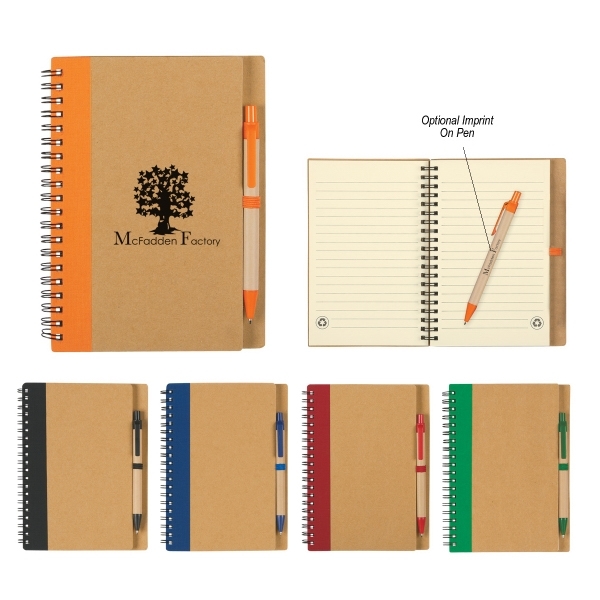 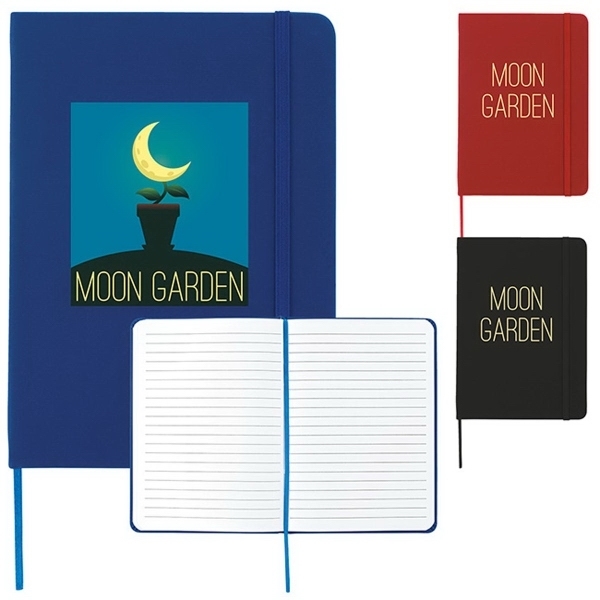 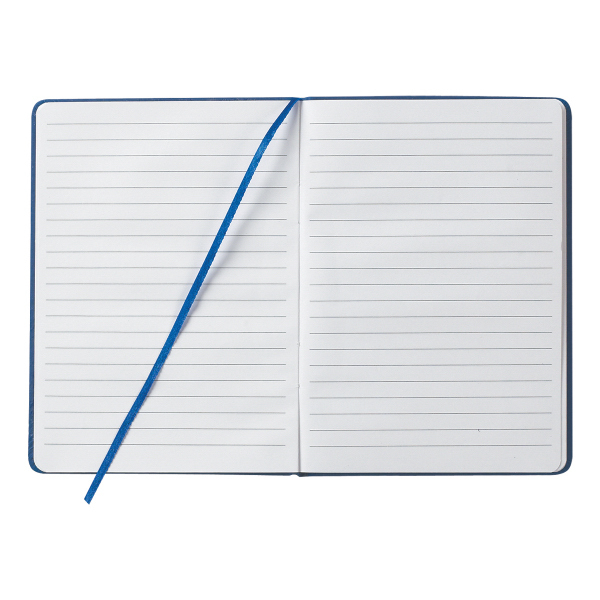 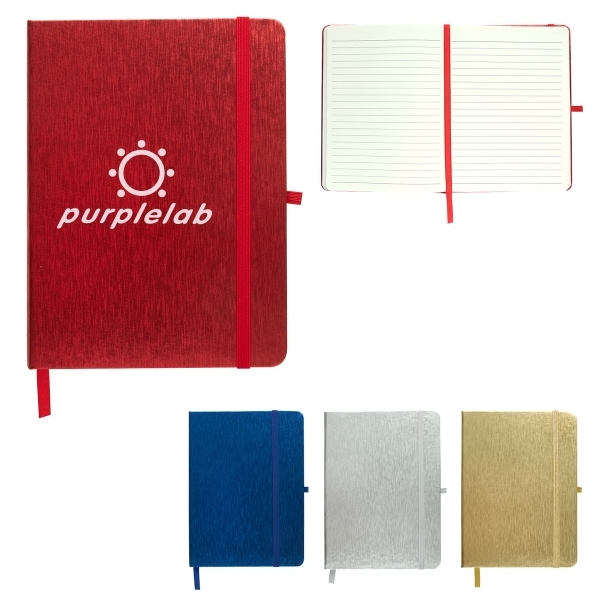 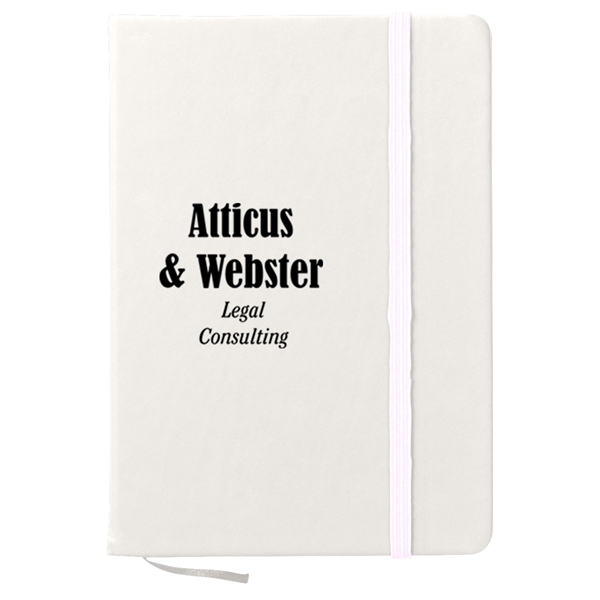 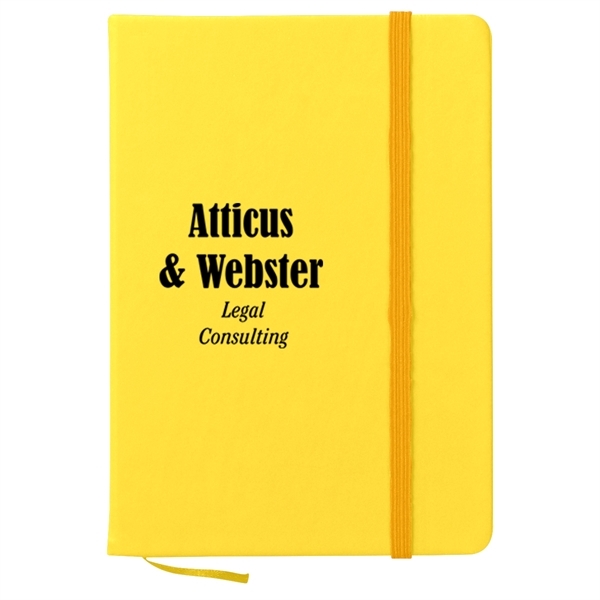 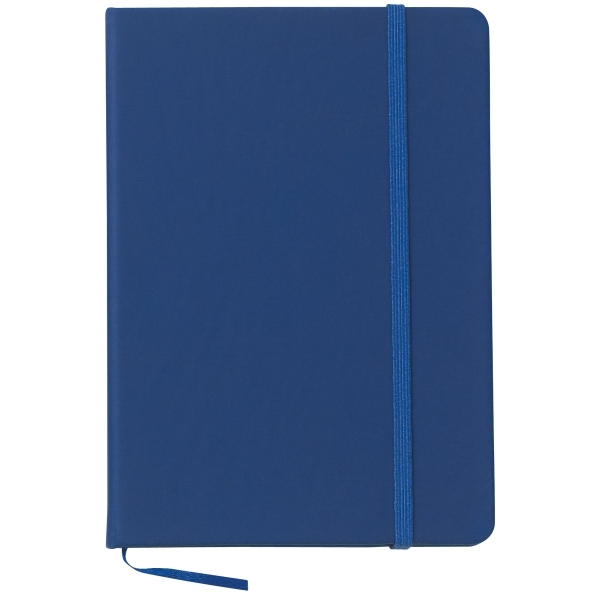 From the classroom to the meeting room, putting your brand out there is easy with this notebook. 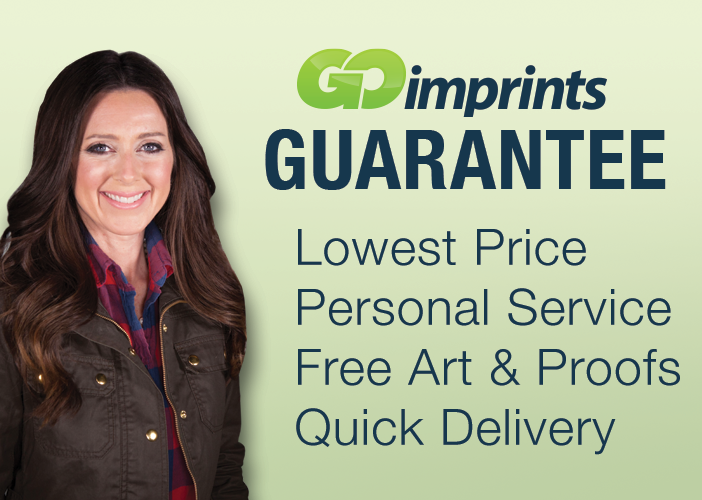 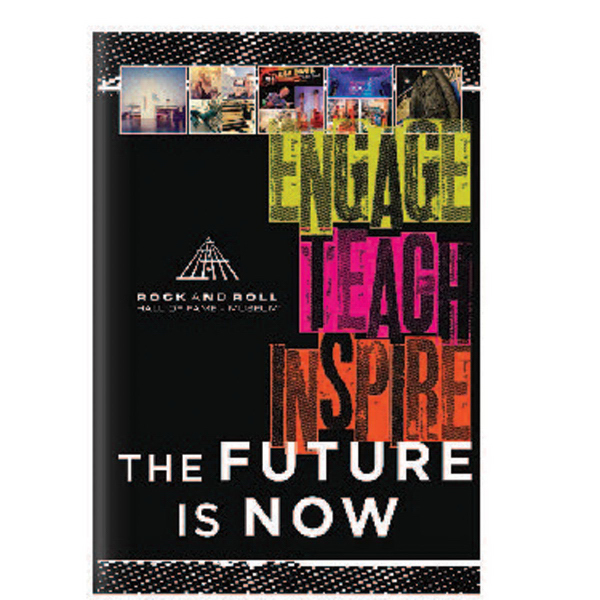 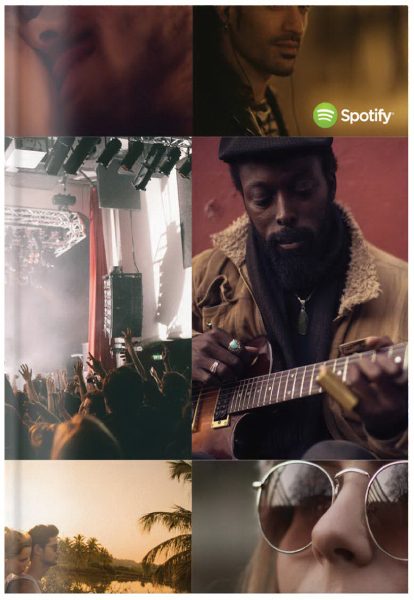 This handy promo is ideal for students, professionals, artists and more and measures 5" x 7". 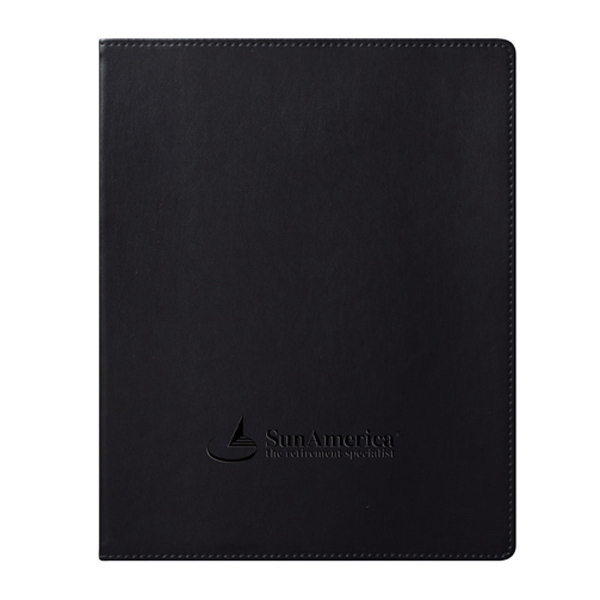 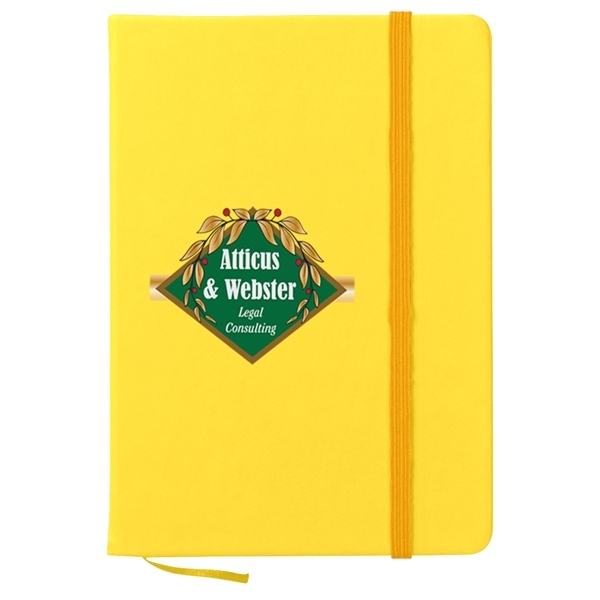 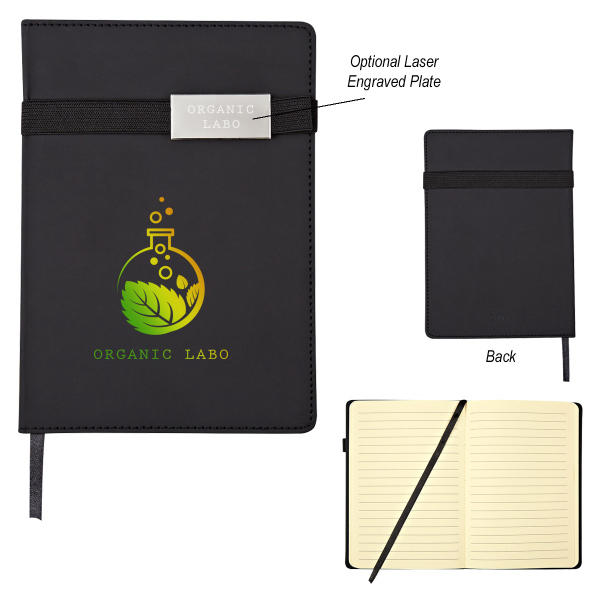 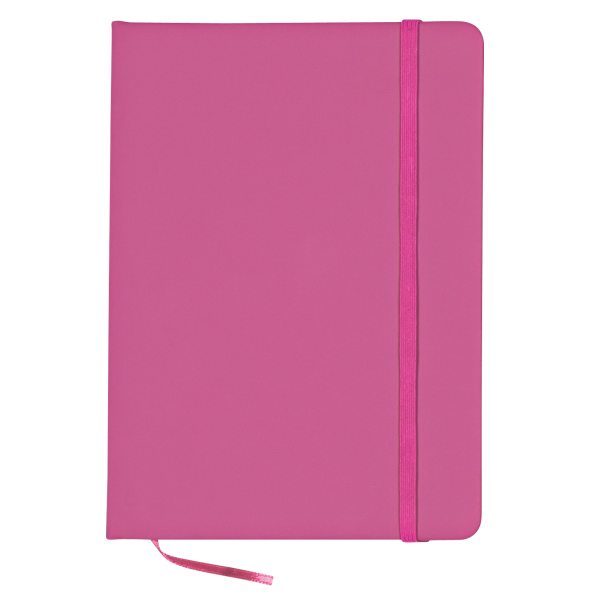 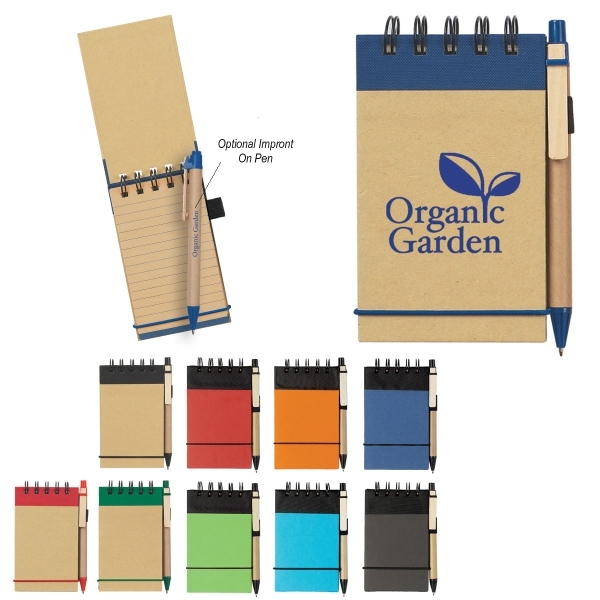 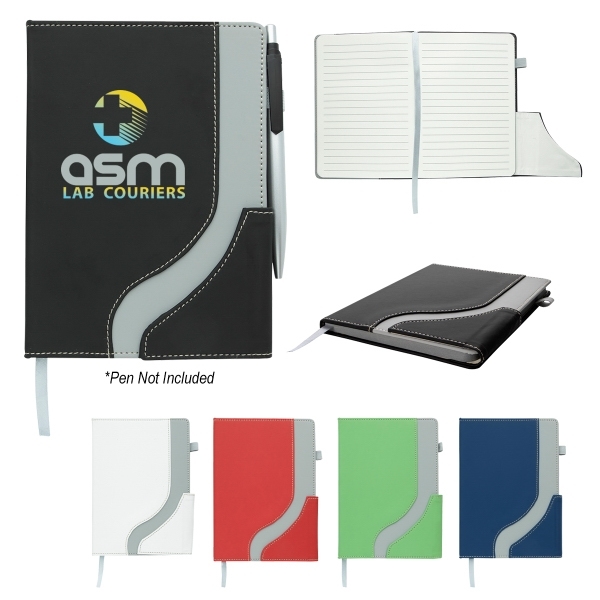 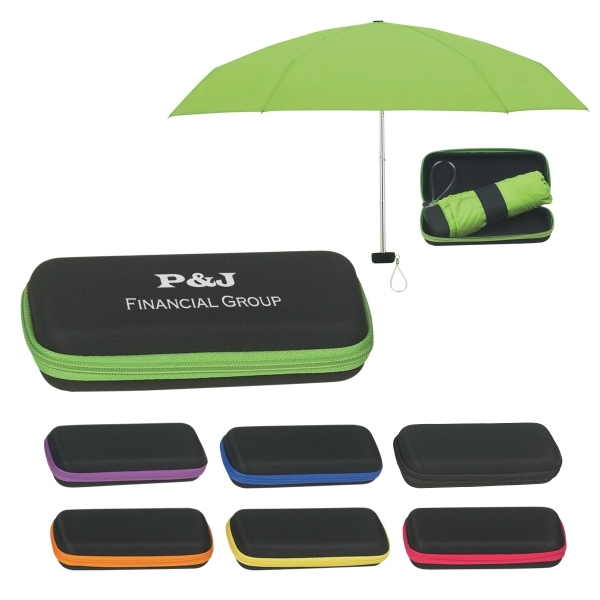 It features a PVC closure, matching bookmark and strap closure. 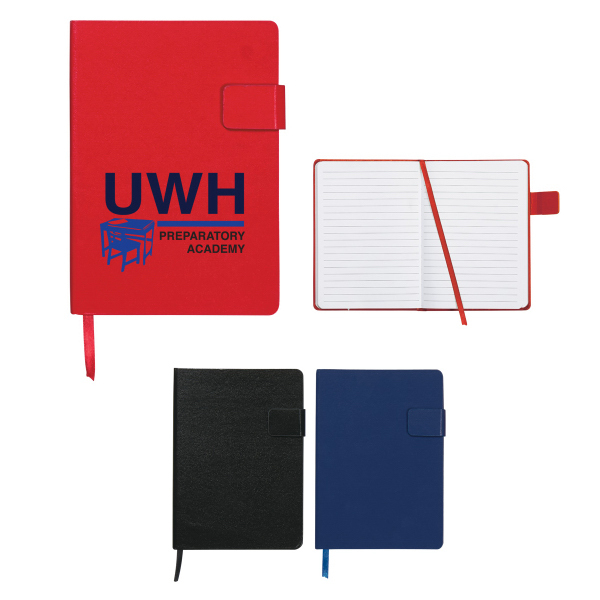 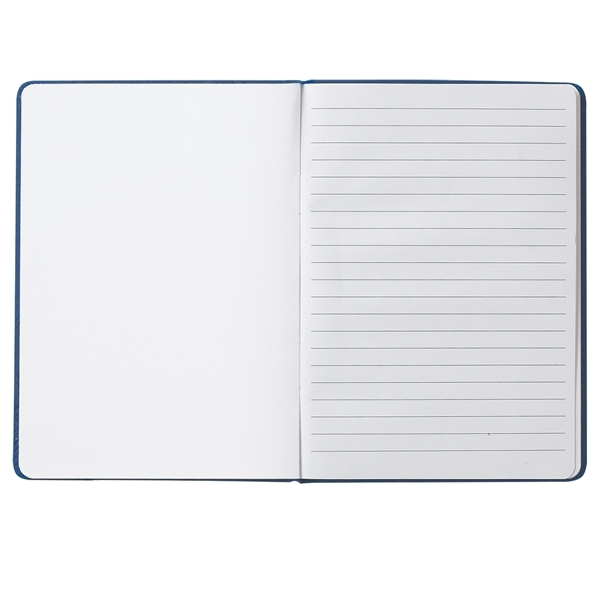 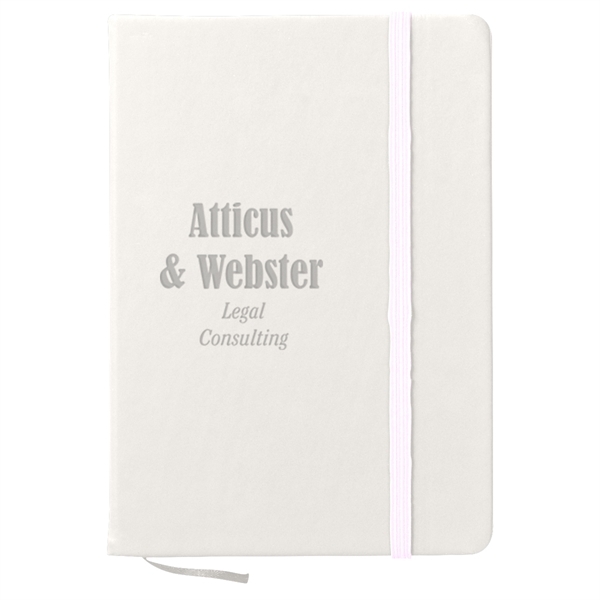 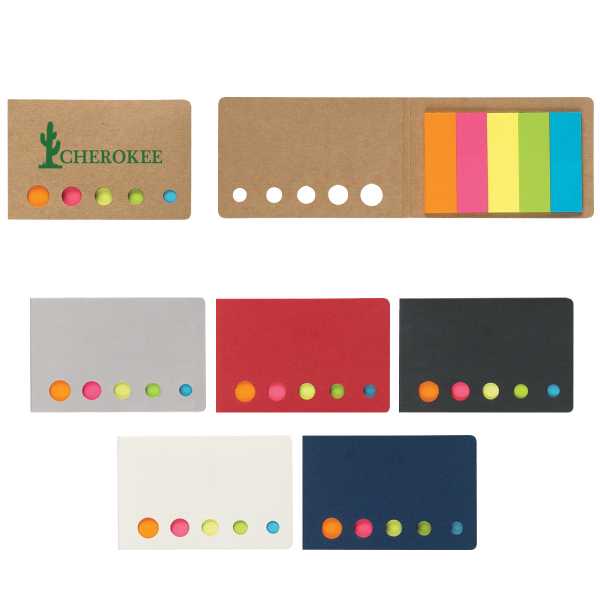 Take notes in class, at lectures, in meetings and more with something that&apos;s ideal for a wide variety of industries, events and occasions. 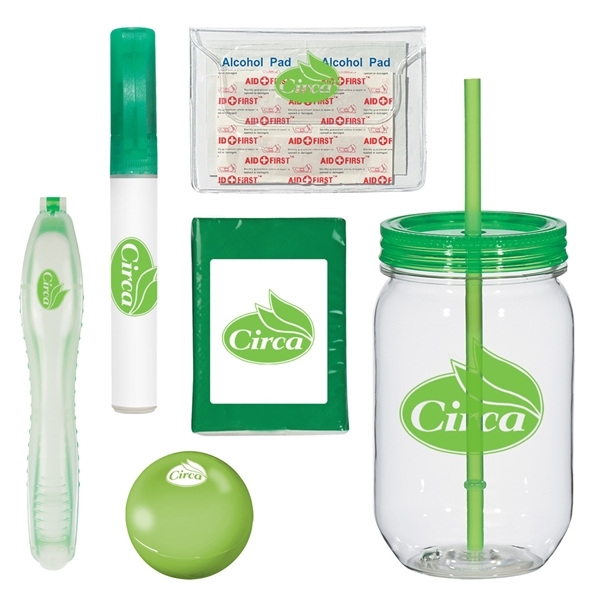 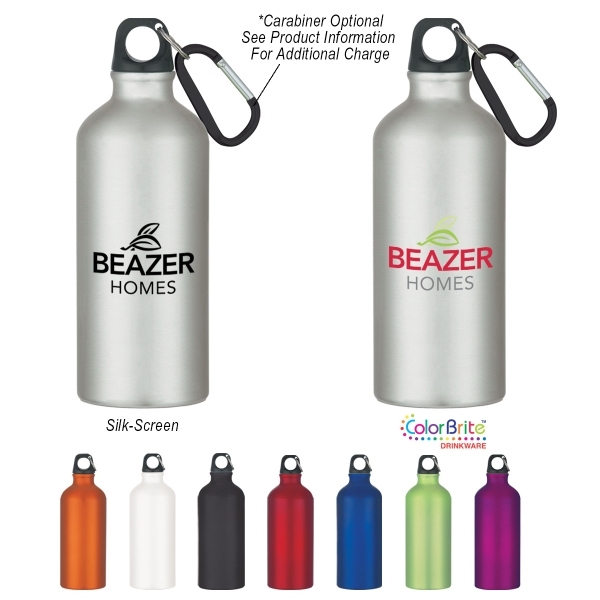 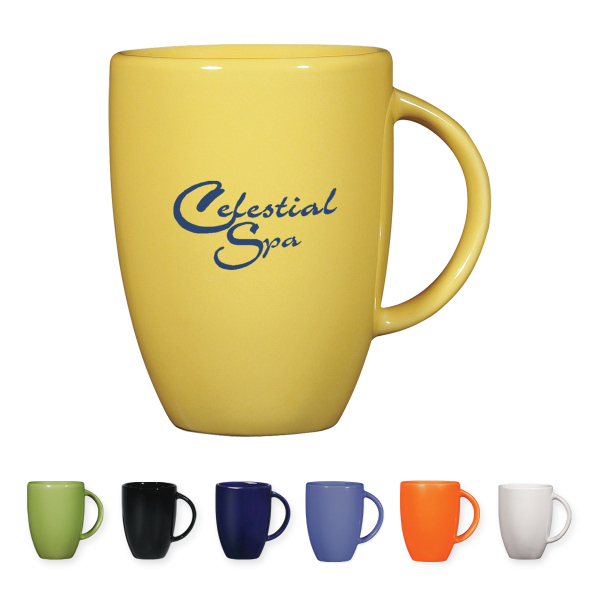 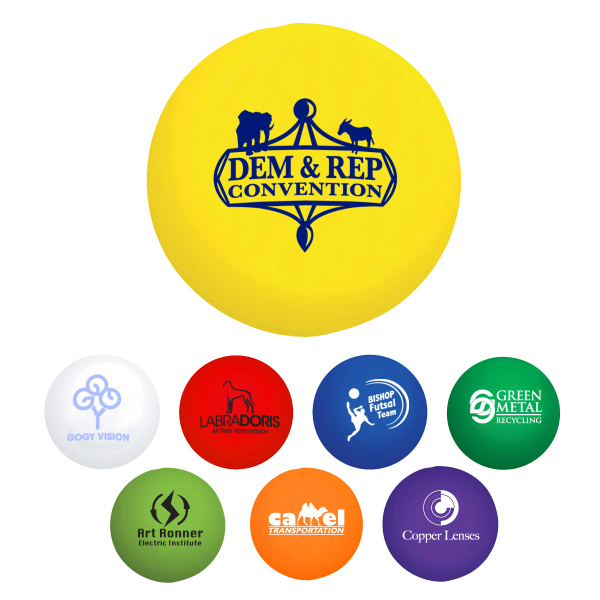 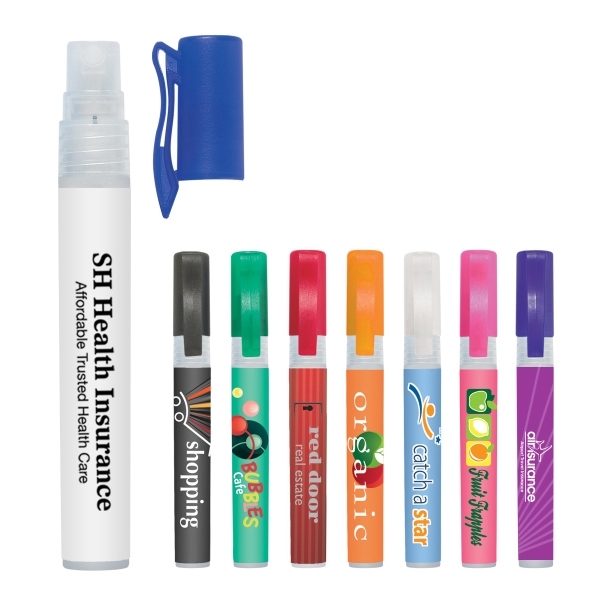 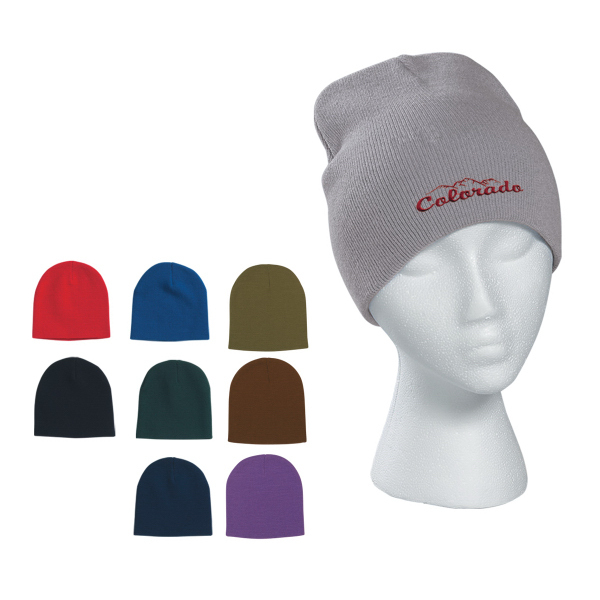 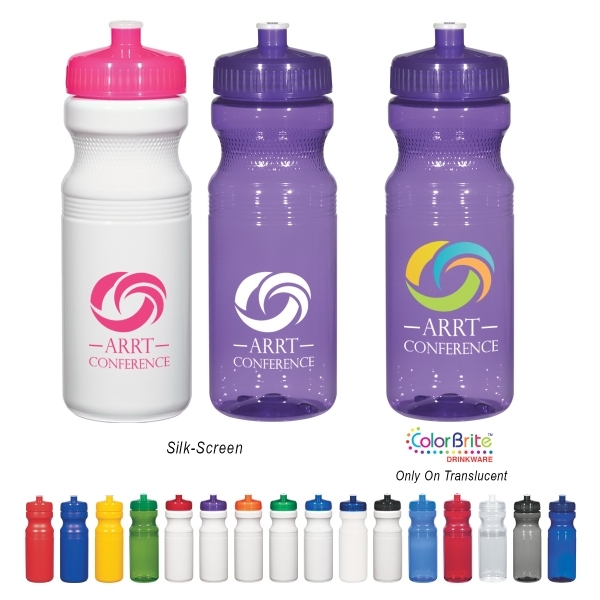 Add your custom imprint to complete the promotional look. 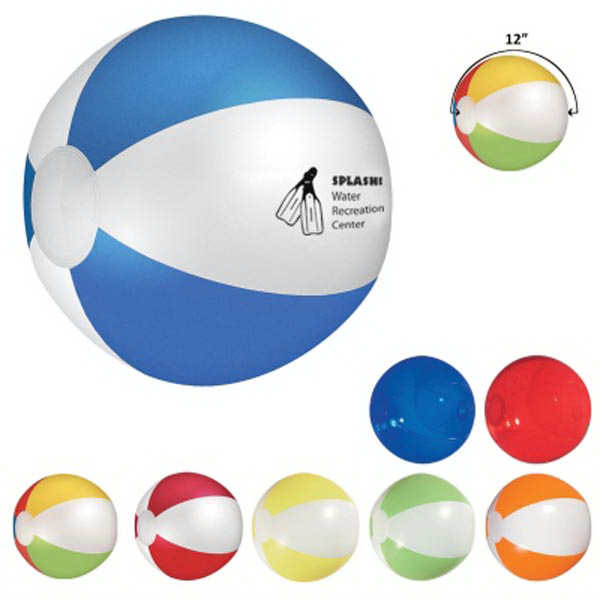 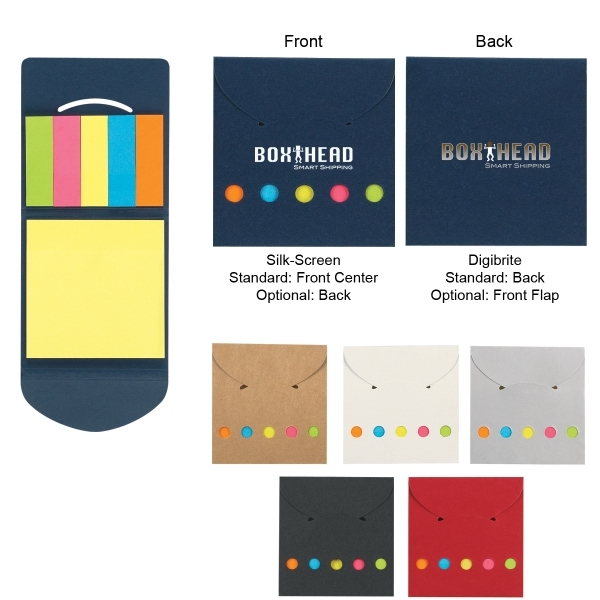 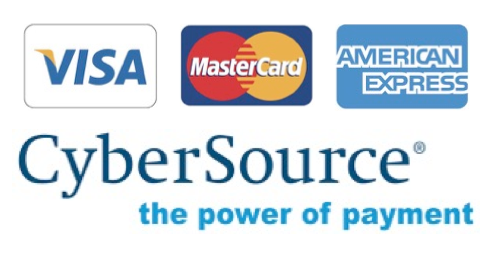 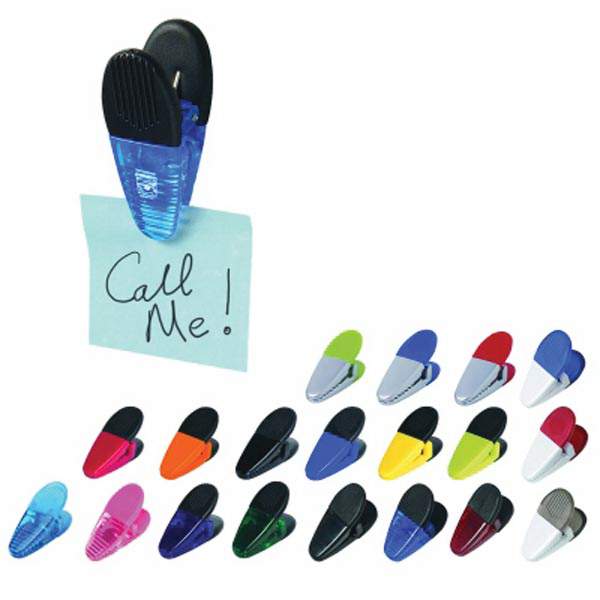 Sizes: 5 " x 7 "
The minimum order for bulk personalization and customization of this item is 150 pieces. URBAN Journal - Brown - Medium - 5.25" x 7.75"